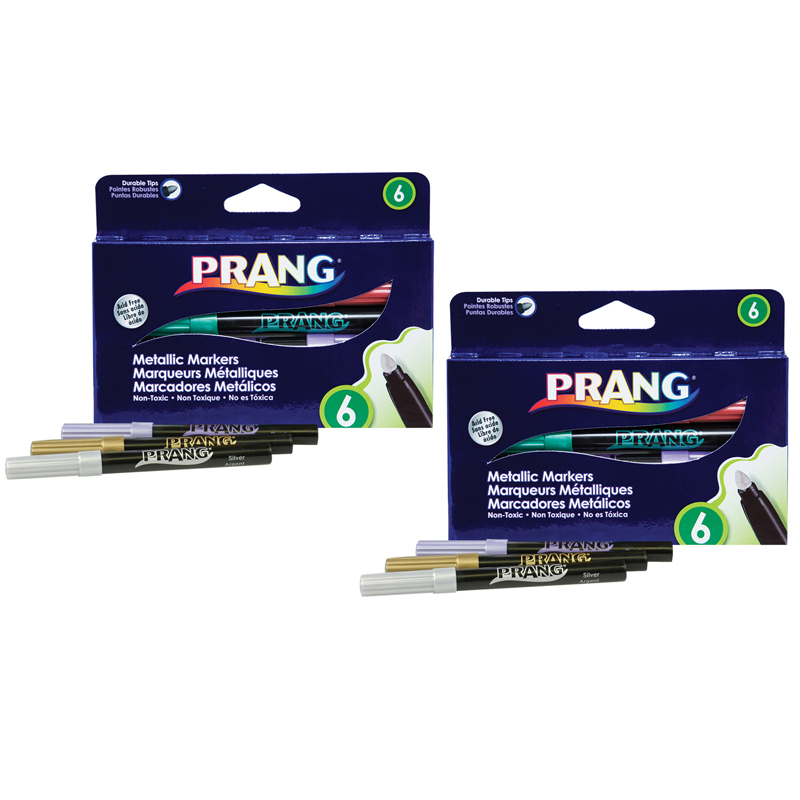 Prang Metallic Paint Markers in assorted colors features a bullet tip and provides sensational, high luster color for striking effects especially when applied on dark paper. Bright metallic color laydown. Works well on many surfaces including black paper, metal, wood, plastic, leather, and glass. Light-resistant and odor free. Acid-Free markers include Blue, Green, Pink, Purple, Gold and Silver. 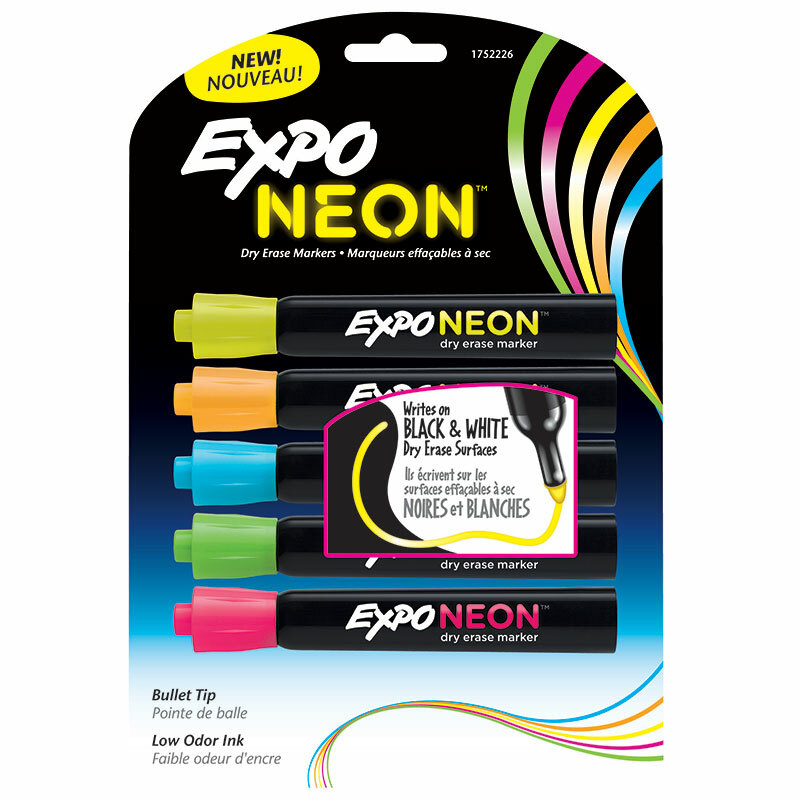 Each pack includes 6 markers. Sold as 2 packs for a total of 12 markers. 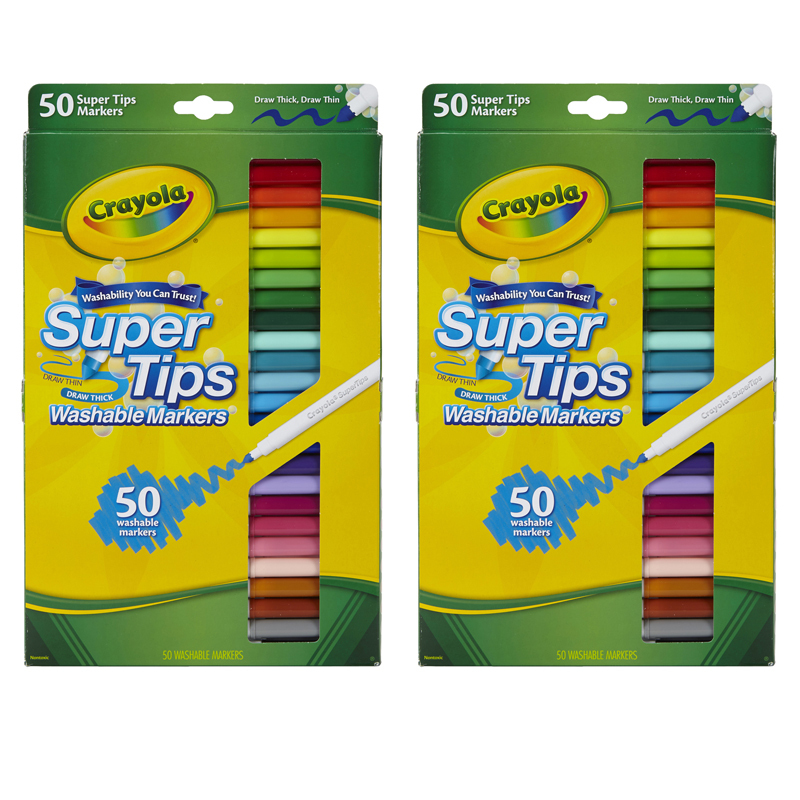 The (2 Pk) Prang Metallic Art Markersbullet Tip 6 Per Pk can be found in our Markers product category within the Arts & Crafts.